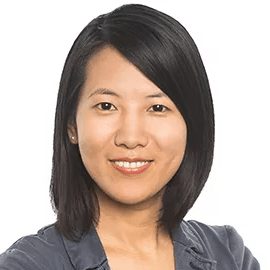 Dr. Li Sun is a Senior Associate at Bessemer Venture Partners. She came from a diverse background across engineering, science, technology and entrepreneurship. In the past, she designed nanocrystal based solid state memories in Singapore, evaluated the economics of clean tech integration at MIT, and for her PhD at Harvard developed a technology for single-cell immunotherapy. While working on her degrees, she also cofounded and ran two startups, one is a VR company that commercializes a transparent glass display she co-invented, and the other is an internet marketplace that helps better connect isolated communities.